Q2: Which gas is released when a metal reacts with an acid? Q4: Which statement is incorrect? 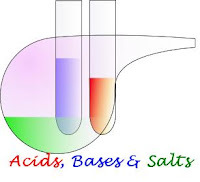 (d) Acids turn blue litmus red. Q5: Which of the following substance is antacid? 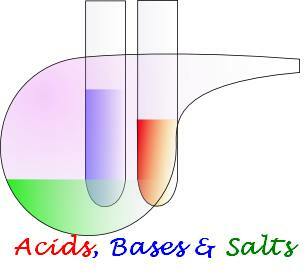 Q6: Which of the following is strong acid? Q8: Acid present in bee sting? Q10: Which of the following solutions is the most basic?